Ever since we published the report stating that Nigerians are now allowed to Use PayPal, most people have been unable to sign up. On BBM, Facebook and other means, most people have been complaining that they cannot find Nigeria in the list of supported countries on the PayPal website. What they actually mean is that, when they visit www.PayPal.com and click on the sign up button, they are unable to see Nigeria listed in the countries supported. On an earlier post where i talked on PayPal being made available to Nigeria and 10 other countries, I made it clear that I was able to sign up for a Nigerian PayPal account. On a more recent post, i showed you how I verified the account using Access Bank VISA Card. Sharing that post on Facebook, another reader said Nigeria wasn’t on the list, so what are we talking about? I made it clear to him that he wasn’t the only one having such issues. Considering all of this, I just want to provide solution to that on this post for everyone else having such issues. Doing a survey on those complaining of not being able to find Nigeria in the list of supported countries on PayPal, I got to understand that Nigeria isn’t shown on all devices. Most people used mobile browsers like UCWEB, Opera, while others used their BlackBerry Browser and Android Browser. Based on my understanding of this problem, mobile browsers cannot see Nigeria in the list. This might be due to the fact that the service is still fresh and in beta stage. However, mobile devices that can access desktop version of a site can see Nigeria in the country list on PayPal. For example a blackberry bold 2 device cannot see Nigeria on the list, neither can a bold 5 find it. However, a blackberry 10 device like Q5 can clearly find Nigeria on the list. As a matter of fact, Nigeria appears as the default country when you click on the sign up button. Having known the problem to why you were not able to sign up on PayPal as a Nigerian from your mobile device, we’d like to give a solution. Use a Computer. Alternatively, use a mobile device or browser that can access the desktop version of a website. Example of such browsers is Google Chrome and Firefox. 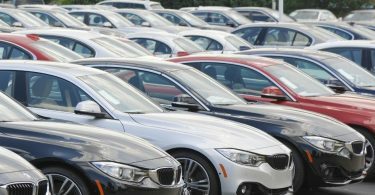 Before writing this post, we have confirmed this solution on blackberry 10 phone, android tablet default browser and Google Chrome browser on BlackBerry tablet. More so, make sure to use a Nigerian IP. 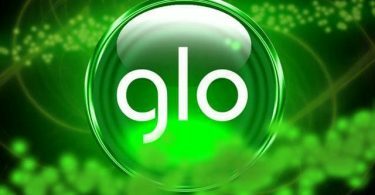 We confirmed using Glo BIS on Computer and android as it uses Nigerian IP. 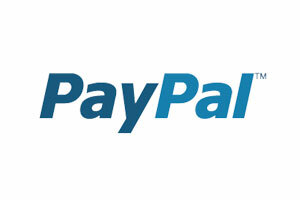 You can also try creating a Nigeria PayPal account directly via www.PayPal.com/ng/signup. With the solution above, you should be able to create a PayPal account easily and find Nigeria in the list of supported countries on PayPal. If you still seem to have any question(s) on the subject matter, please drop a comment. I am more than happy to respond the soonest i can.